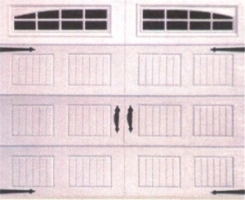 Upward Door Systems (UDS) is proud to introduce their new "Carriage House" design panels. 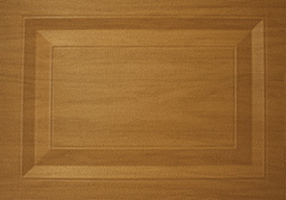 Combining style, elegance and durability, the embossed raised panel design incorporates deep well-defined ridges and is accented with vintage decorative hardware, offering the appearance of a high-end wood garage door. Innovative and contemporary, the new design combines the benefits of an environmentally friendly, virtually maintenance-free, polyurethane insulated steel door, with the charm and elegance of a carriage house door. UDS Ltd. is proud to introduce a new range of products with different color colours on the Stylistic 3000 & RIB panels range. Full details can be found here.